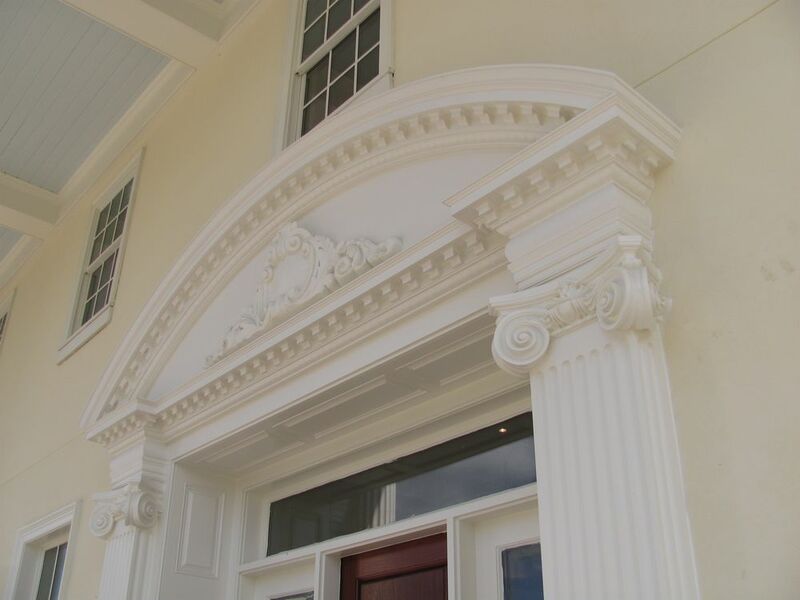 A custom home in Florence, South Carolina was recently completed. 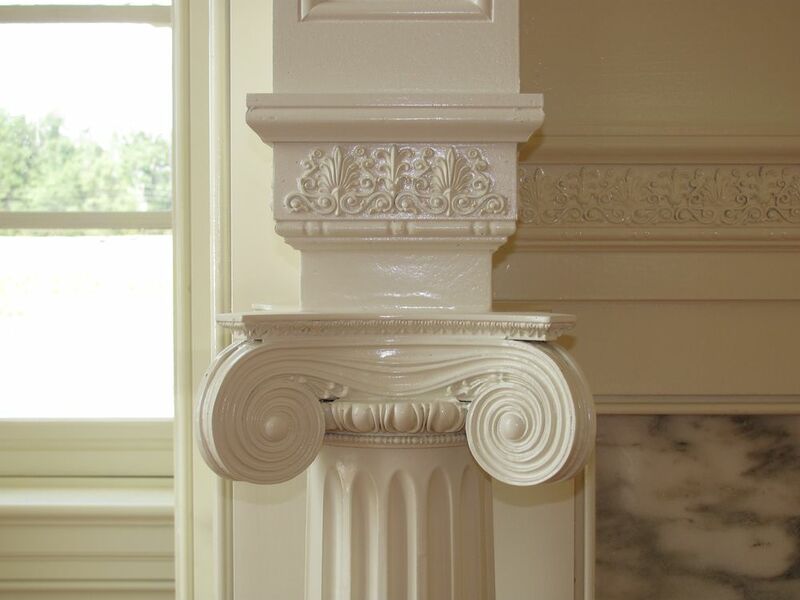 A project with Morris Architecture, Driwood designed and constructed the front entry, fireplace mantels and custom mouldings interior and exterior throughout the entire home. 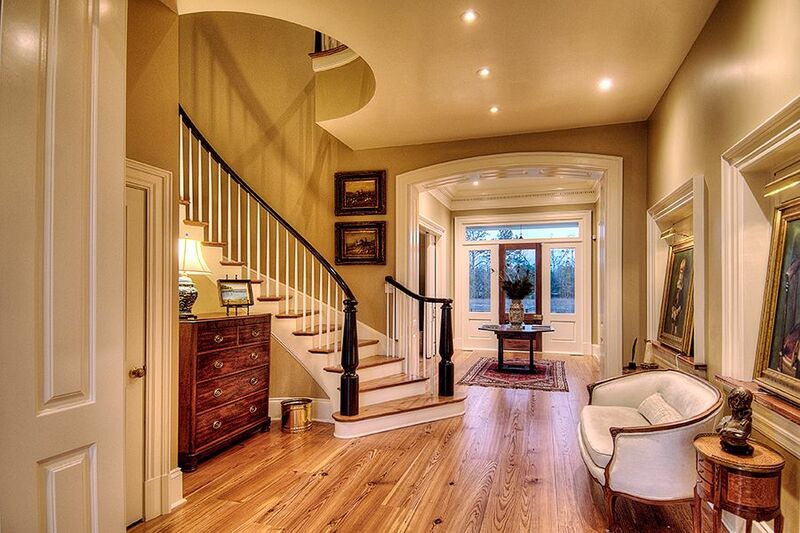 This classic Georgian traditional home has all the charm of an older home, with the conveniences of a new, modern home. 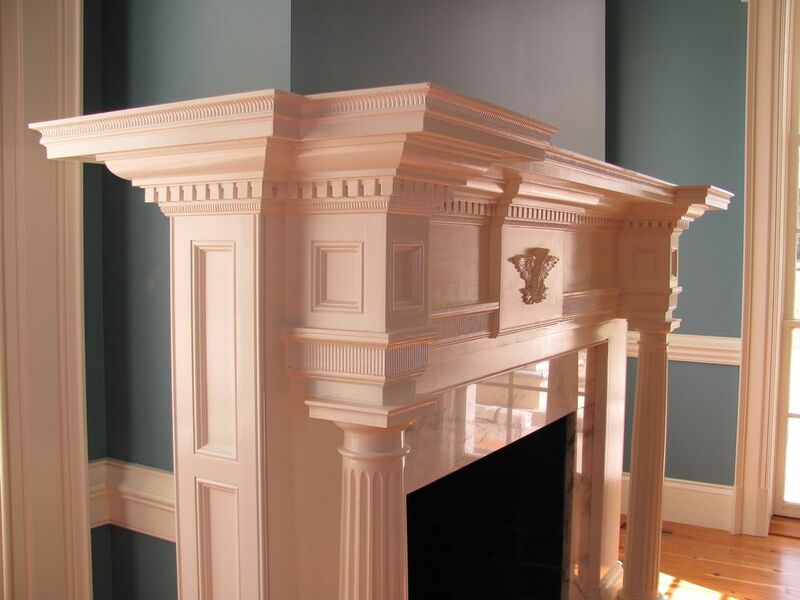 Driwood’s classic mouldings provide the perfect finishing touch for every room.